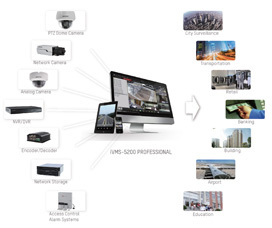 The iVMS-5200 Professional answers demands for enhanced and robust security simplified operation and optimized security management through Complete vertical market solutions Smart features and Open architecture. 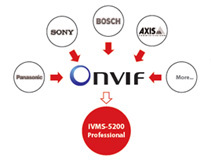 Your software needs vary according to your industry, so Hikvision continually releases vertical add-on modules to iVMS-5200 Professional in order to develop a comprehensive vertical portfolio. 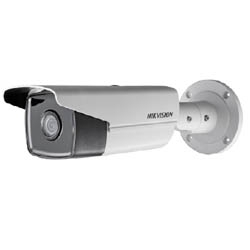 As your requirements change with the scope of your business, the vertical,modularized design is capable of adjusting to your needs. 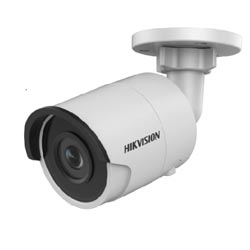 Hikvision's iVMS-5200 Professional software supports Hikvision's full range of Smart functions including Smart search and playback, Smart detection and record backup, as well as and Smart applications like people counting, heat map and interactive map. 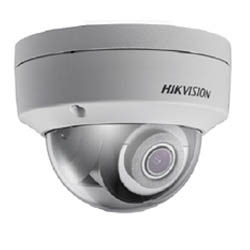 As an open platform, Hikvision iVMS-5200 Professional supports the access of standard protocol supporting cameras and encoders and only requires standard IT hardware for installation. 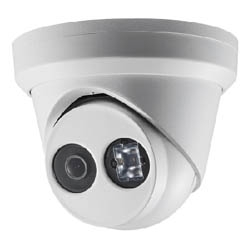 Additionally, the SDK platform is available to third parties for integration.